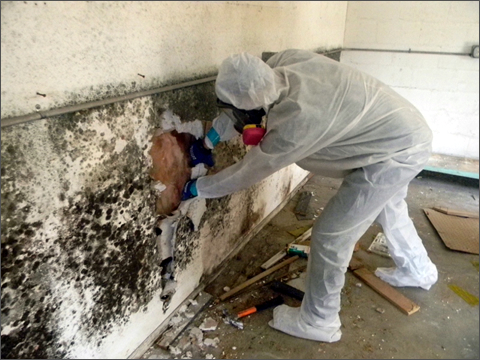 We understand how disturbing the mold assessment and remediation process can be to your daily life. You smell something in your house, you suffer from indoor allergies, naturally, you call an assessment company, they perform the test, send it to a lab to be tested and out of nowhere, you’ve found yourself with a $10,000 problem. Here at R&E we see eye to eye with our clients and have their best interest at heart. We are here to solve these problems for you. 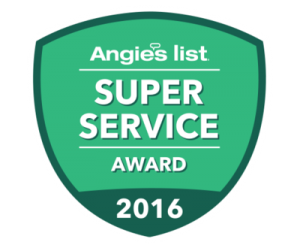 We strive to find the most cost-efficient, long-term solution for your home’s issues. We not only use the safest mold removal techniques, but we also specialize in toxic mold remediation to ensure that your black mold problem stays gone for good. Mold testing lab results can be intimidating, we will walk you through these allowing full transparency. 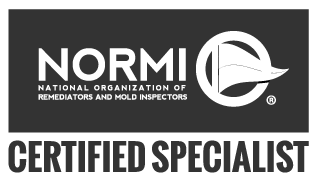 Mold inspection is just the first step to successful mold remediation and our team is knowledgeable, informative and will keep you up to date each step of the way. Give us a call to get more information about your indoor, attic or crawl space issues. First, we will have a short interview in order to understand your home’s needs. We will then perform a thorough visual inspection. After inspection, we will test for black mold, fungi, and all other molds. This will include surface tests and air cell test. We then send it to third party lab and wait 24 hours for your results. Finally, if the is lab results indicate a need, we will send a detailed report with your lab result, photos and the best way to solve your home’s issues. Black mold – The most infamous species, (previously known as S. atra) is known as “black mold” or “toxic black mold” in the U.S., and are frequently associated with poor indoor air quality that arises after fungal growth on water-damaged building materials. ​Stachybotrys – is a genus of molds, hyphomycetes or asexually reproducing, filamentous fungi. Historically, it was considered closely related to the genus Memnoniella, because the spores are produced in slimy heads rather than in dry chains. Mildew – is a form of fungus. It is distinguished from its closely related counterpart, mold, largely by its color: molds appear in shades of black, blue, red, and green, whereas mildew is white. It appears as a thin, superficial growth consisting of minute hyphae fungal filaments produced on living plants or organic matter such as wood, paper or leather.